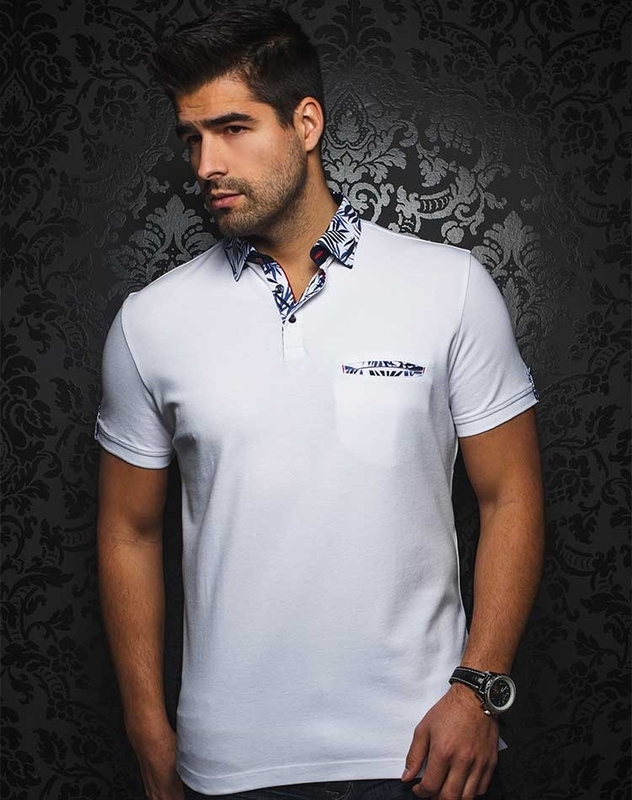 Au Noir Polo St Tropez White is a stylish polo shirt that would definitely be a tasteful addition to your wardrobe. 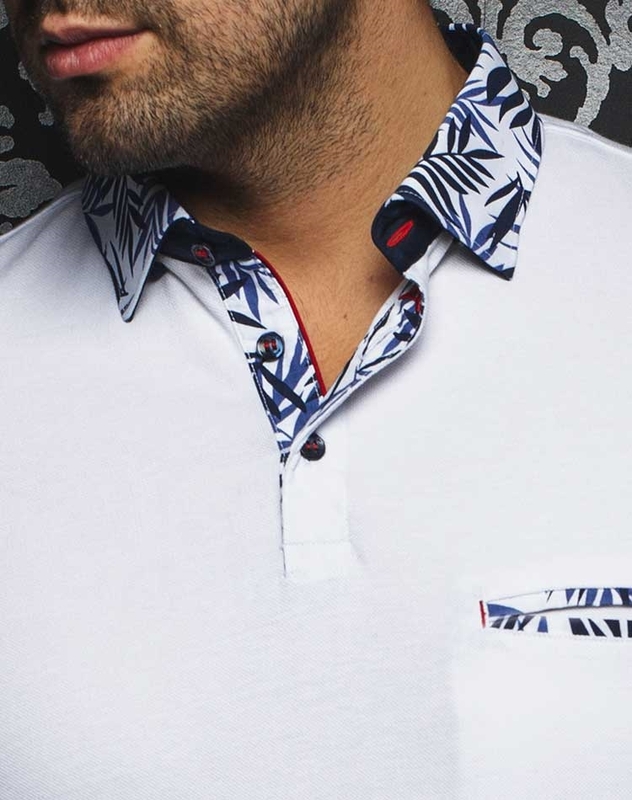 This polo comes in white finish and it is designed with leafy pattern fabric in shades of white and navy, on collar, button plackets and pocket. It is further stylized with button tab on short sleeves to give your appearance a cool and hip touch. The design is completed with contrasting navy buttons with red stitching details and red decorative piping. 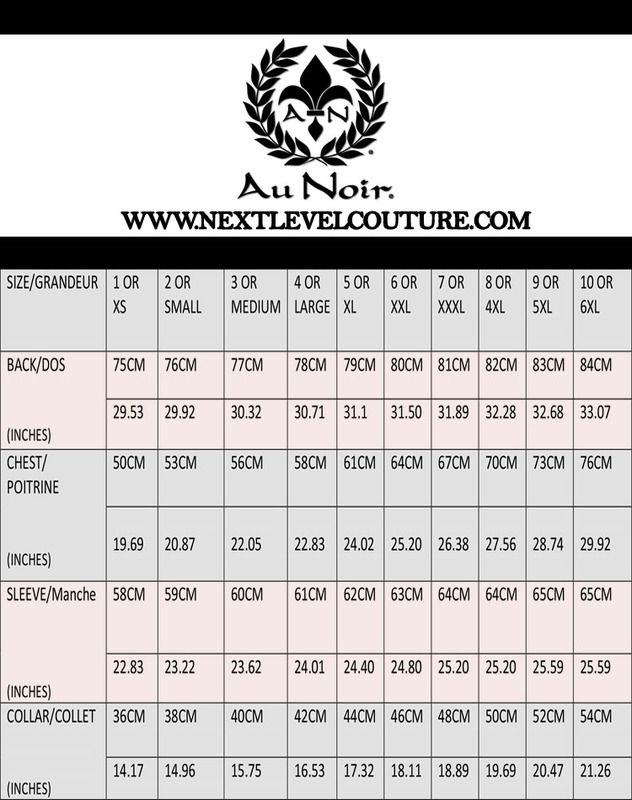 Au Noir Polo St Tropez White is made from finest quality stem cotton to ensure you get lasting quality and great comfort every time you wear it. This polo has slim tailored fit to make you look more attractive and it offers different size options in same slim tailored fit so you can easily get your perfect piece. 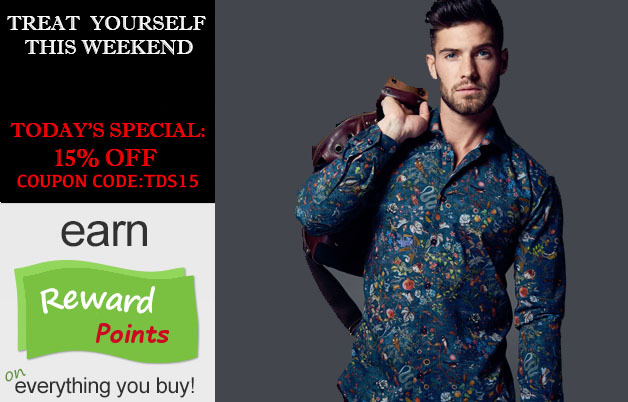 Order it now and pair it with any pants you already have in your wardrobe for a stylish and dapper look.